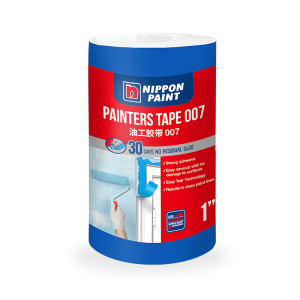 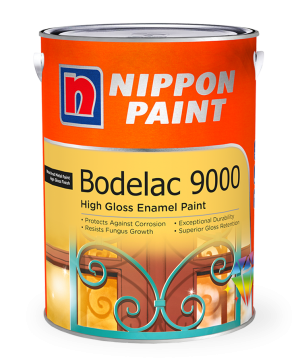 Let it shine with Nippon Paint Bodelac 9000, the super gloss paint with a bright, tough finish. 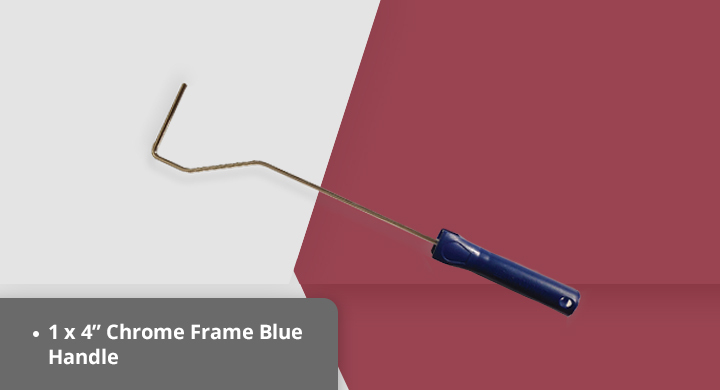 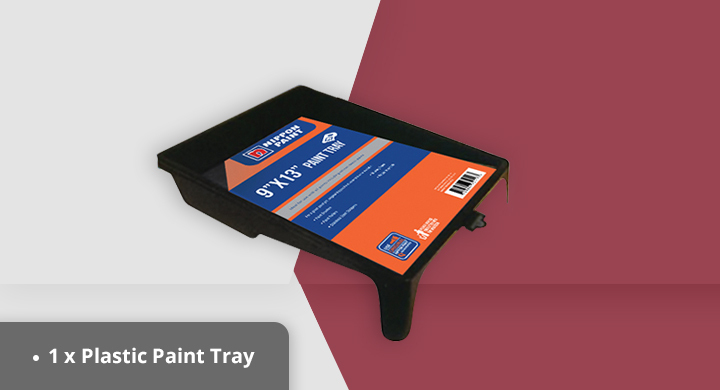 With its striking, intense colours, this brilliant super gloss enamel paint makes it easy to give metals a warm glow, or wood a cool, glossy finish. 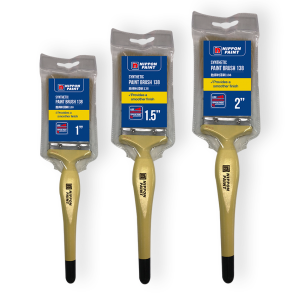 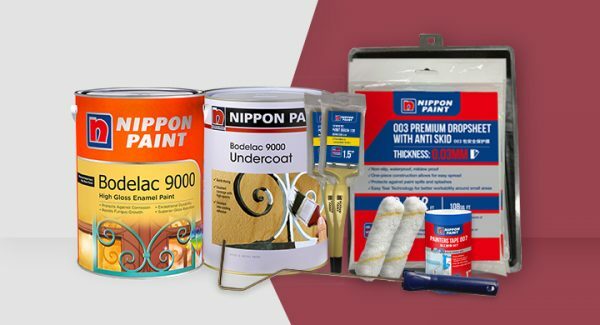 Providing excellent coverage and fungus resistance, Bodelac 9000 is perfect for use on primed wood and metal surfaces, both internally and externally. 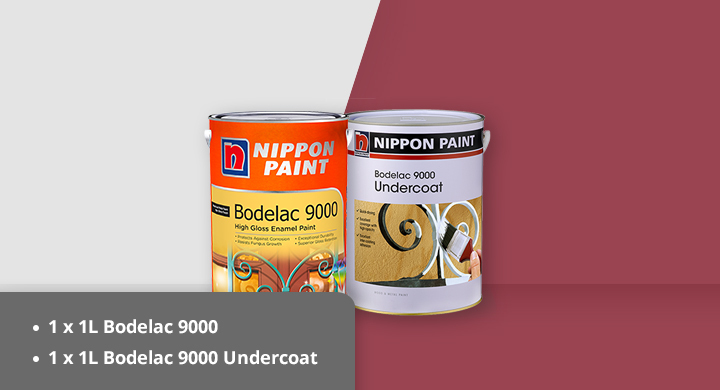 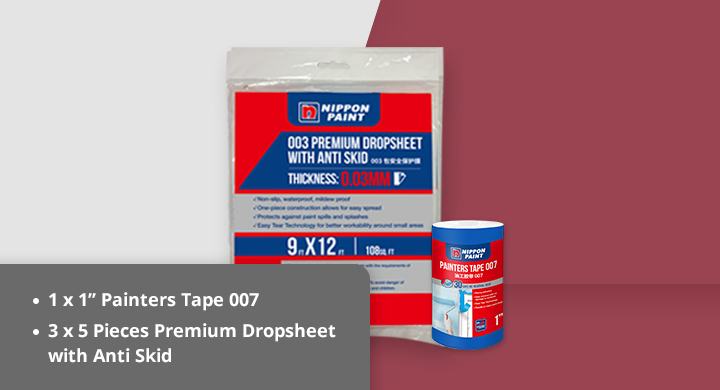 Bodelac 9000 Undercoat is a high opacity and high solid undercoat that will effectively hide the substrate and impart a good film build to the overall coating system. 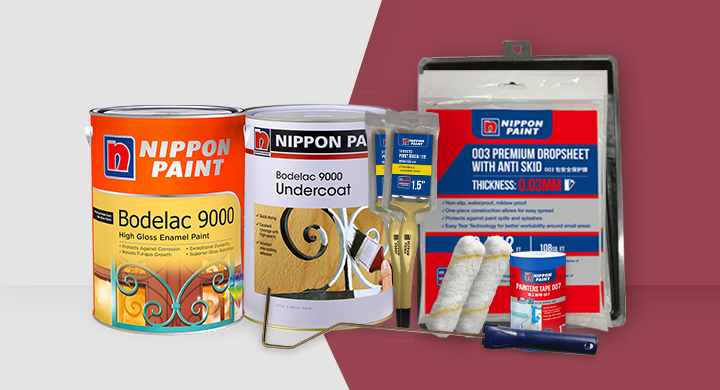 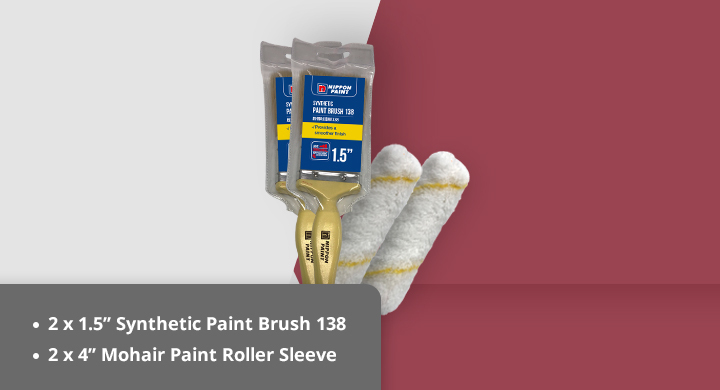 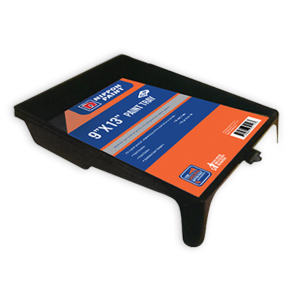 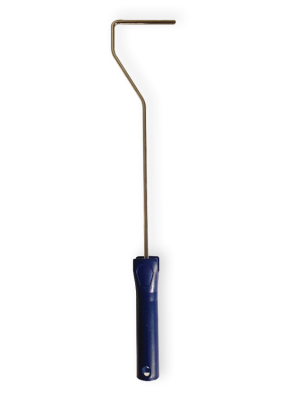 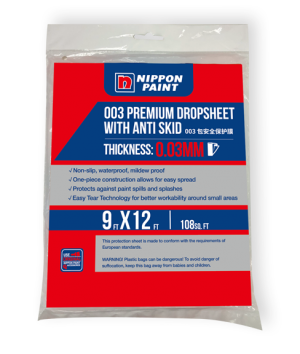 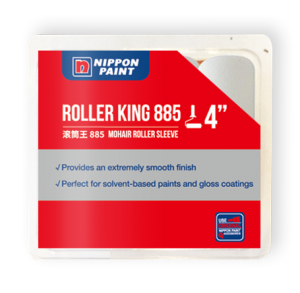 Widely used as an undercoat over timber and metal.